If you take advantage of big data for your business computing needs, then you already know how easy it is to lose focus with your data management practices. Although your company probably knows how to capture and store data, that’s only a small part of the big data puzzle. In order to truly visualize and take advantage of the data your company creates and stores, you need to have a clear understanding of where your data comes from. Too many companies store massive amounts of data, yet they don’t have any context for that data. For example, a company might track social media data, but they might not necessarily know the type of user that data came from. 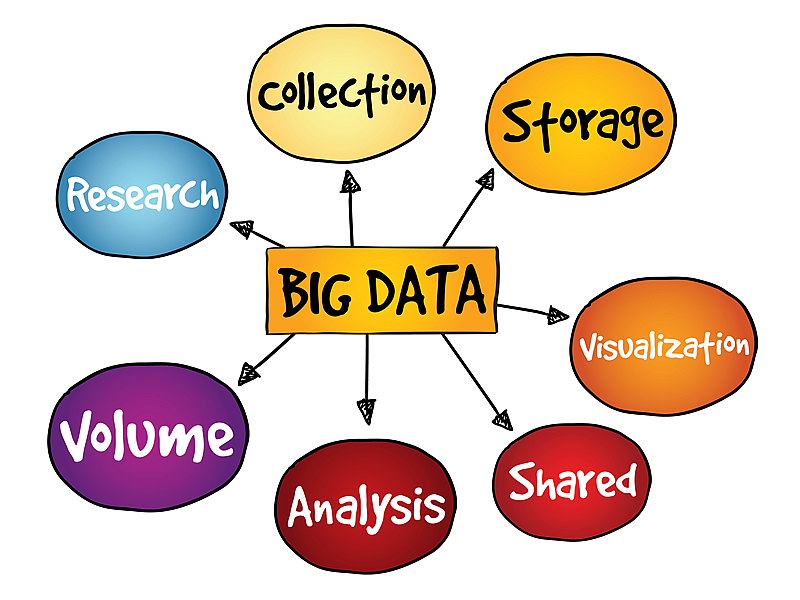 If your business falls in this category, it can quickly get your big data practices off track. Fortunately, there is a simple solution: thoroughly analyze your data. Whether you use data analytics software or you hire a data analytics expert, analyzing data will help you visualize where data comes from and how it can be used to your business’s advantage. Depending on the size of your company, there’s a good chance you take in large volumes of data every day. As the following article looks at, one of the 6 signs your big data plans are on the wrong track is when data management issues begin popping up regularly. This can be remedied by having an effective data management plan in place. For starters, your business should try to predict upcoming maintenance issues by scaling up its big data storage capabilities. This includes clustering data as opposed to storing it across the board. Likewise, your business should also plan to archive the data it already has in order to free up valuable space. As your big data needs grow, so will your need for more storage space. However, if your current data practices aren’t up to the task of handling a growing amount of data, then it could bog down your system and knock your business’s big data practices off track. A simple solution to this problem comes in the form of hardware. By increasing your system’s memory and processing power and also adding more onsite servers, you can handle the influx of data and take advantage of all the insights that data provides with little to no lag time. There’s a good chance your business collects and stores a variety of data types. The issue is organizing that data in a way that adds value to your big data practices. One possible solution is designing a logical process to data capturing and storage. You can program your data storage devices to automatically process and store data based on the type of data it is. For example, social media data would automatically be redirected to your social marketing data storage set whereas website data would automatically be redirected to your website results data set. With big data processing like this in place, you can optimize your data storage practices. If you’re big data plans are losing their focus, then it’s time to take advantage of the pointers above. About the Author: Adam Groff is a freelance writer and creator of content. He writes on a variety of topics including big data and business technology.